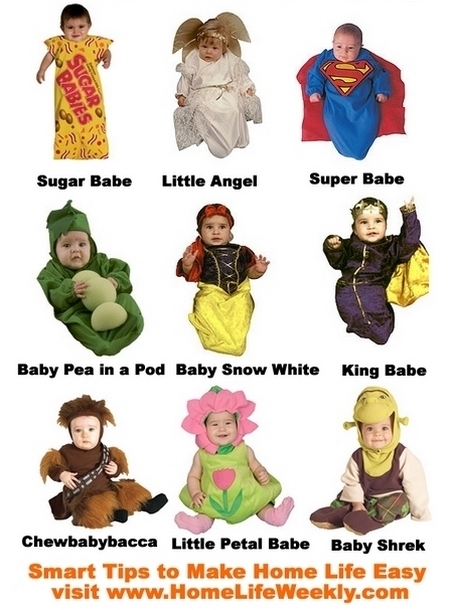 It’s almost Halloween, and I’m thinking of my future children again. I love Halloween in that you get a chance to be someone else. I don’t usually dress up in a costume, but I think I will again when I have kids to take trick-or-treating. One thing I don’t like about the apartment Mark and I live in is that we don’t get trick-or-treaters because it’s one of those houses with multiple doors, and you need a key to get in the building before you can knock on apartment doors. So in a few years when we are looking for a house, I want to find one in a good neighborhood with young kids. I am so old-fashioned! I want the cute house with the white picket fence, in a great neighborhood where my kids can play outside and I won’t have to worry about where they are. A place where the neighbors all look out for the kids, and where the worst thing that can happen is a skinned knee from a fall off a bike. I don’t know if that world exists anymore, but it’s my dream. But even more than that, I can’t wait to have kids old enough to have their own ideas of what they want to dress as, what they want to be when they grow up or just for one night. I’m even looking forward to being asked to make crazy costumes, even at the last minute. I have always felt the calling to be a mother. Even as a kid, I always wanted to play house and be the mom (and not just because I was the big sister). Being married has made the calling come louder, and I know I’m going to be a great mother when I am finally blessed with a child. Holidays just make me a little bit more impatient. This entry was posted on October 30, 2010, in Charlotte. Bookmark the permalink.